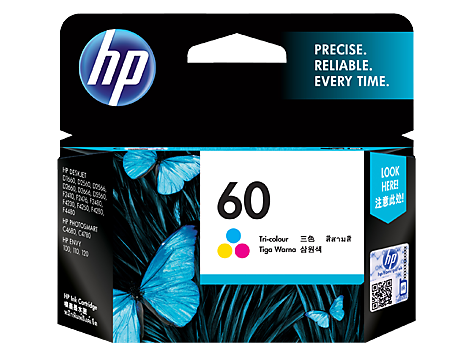 Print vivid color documents, reports and letters that resist fading, with HP Vivera inks. See fine details in images and photos—ink cartridge technology delivers an extremely small drop size. Photos dry instantly when you use HP Advanced Photo Paper.